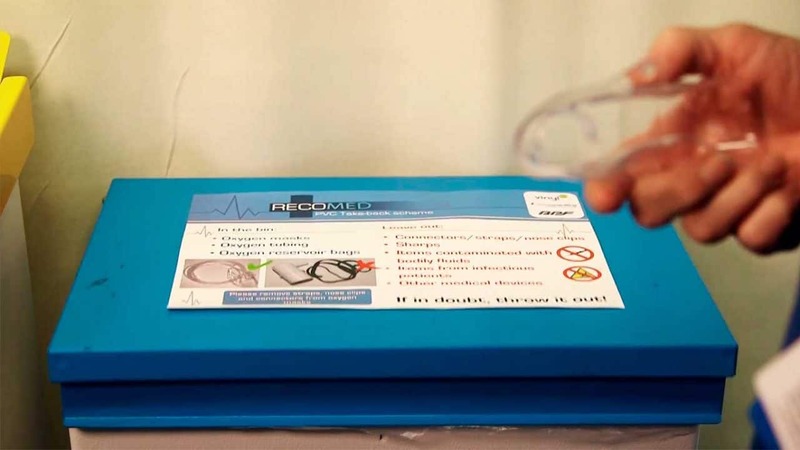 RecoMed is a unique UK-wide take-back scheme that recycles PVC used in healthcare. 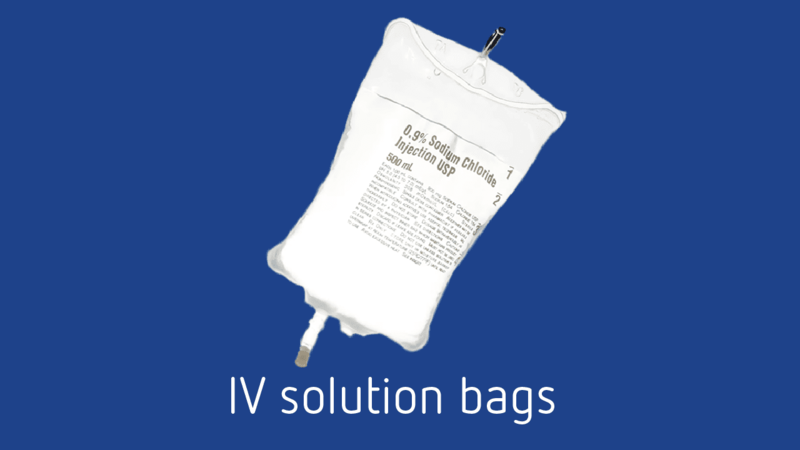 It helps anaesthetists and clinical teams to increase recycling and reduce waste costs in operating theatres. This award-winning and easy-to-use scheme collects single-use waste medical devices that are recycled back into new products. RecoMed is run by project partners Axion, a resource recovery specialist and the British Plastics Federation (BPF) with funding from VinylPlus®, the voluntary sustainable development programme of the European PVC industry. Set up in 2014, the scheme operates in 18 hospitals throughout the UK. So far, it has collected 7 tonnes of PVC medical devices (equivalent to 238,767 masks). That’s a lot of high-quality PVC diverted from landfill and used to make new products, such as tree ties for the horticultural industry. 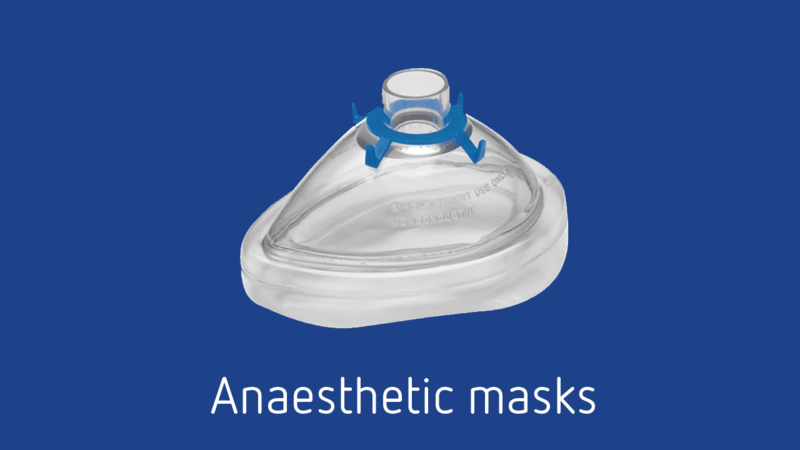 2015: Association for Anaesthetic and Respiratory Device Suppliers (Barema) and the Association of Anaesthetists of Great Britain and Ireland (AAGBI) Environment Award. What PVC medical devices can be recycled through RecoMed? 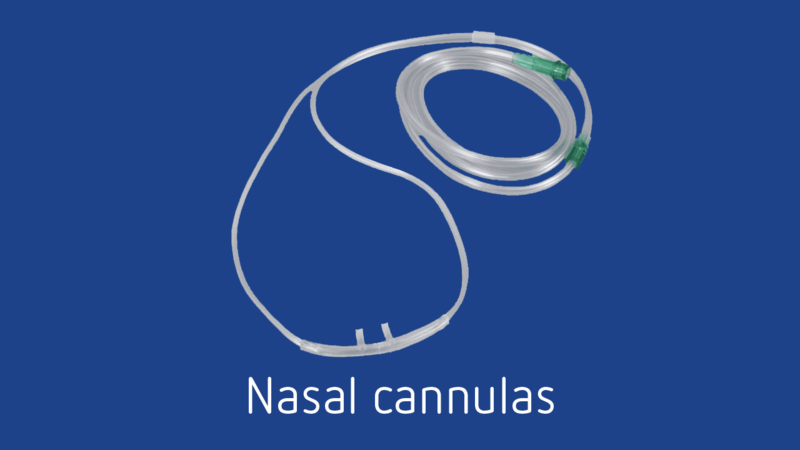 RecoMed collects single-use, uncontaminated PVC medical devices, such as oxygen masks tubing, anaesthetic masks and IV fluid bags. The scheme was developed with close liaison between clinical teams, hotel and environmental services and infection control to identify ‘clean’ waste from the treatment of healthy patients undergoing elective surgical procedures. RecoMed supplies recycling containers, communication materials and collections to participating National Health Service (NHS) and private hospitals. Hospital staffs are given training sessions and communication materials so that it is clear what could be recycled and what should not be put in the RecoMed containers. These special collection containers are sited on wards next to clinical waste bins and clear instructions are given on what items can be accepted for recycling. Bags are collected regularly by the RecoMed team and delivered to the specialist recycler. 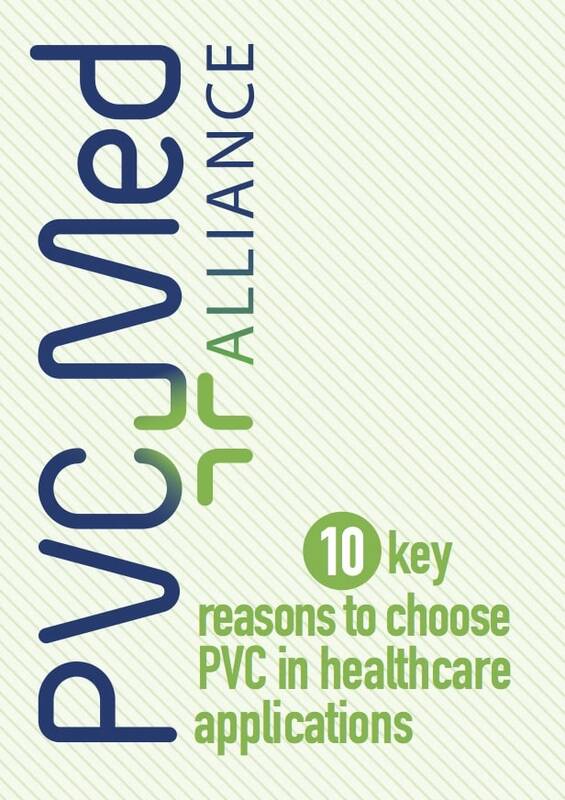 Why should hospitals recycle PVC medical devices with RecoMed? The NHS spends over £80 million on waste each year, so recycling can help to make savings. RecoMed helps the NHS save money on waste disposal costs, while promoting sustainability within both the healthcare and PVC sectors. The potential for further development is huge: there are about 8 million anaesthetics procedures a year in the UK. 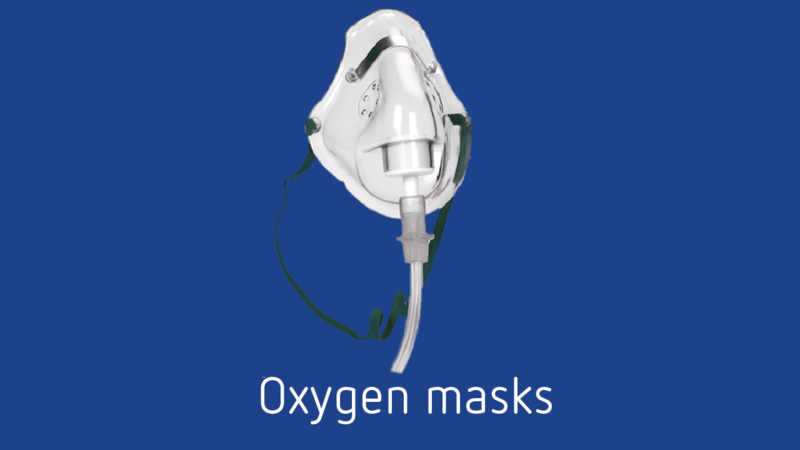 An average UK hospital uses over 12,000 oxygen masks per year. The NHS is under greater pressure than ever to cut costs. RecoMed offers a great opportunity for the healthcare sector to ‘up their game’ when it comes to recycling – and to achieve very useful and valuable savings on high specialist waste disposal costs. What are the benefits of recycling PVC through RecoMed? RecoMed is a unique, novel and sustainable take-back scheme that clearly demonstrates the recyclability of PVC, as well as the versatility of the material in meeting the healthcare needs for all. Instead of being incinerated or sent to specialist landfill, these easily-recyclable, high-quality plastics can be given a new lease of life. And volumes continue to grow year-on-year as more hospitals join RecoMed. Pioneered by anaesthesia professionals, RecoMed is growing and capturing the interest of forward-thinking health professionals who are inspired by its sustainable concepts. In delivering both economic and environmental benefits, it’s clear that RecoMed is a ‘healthy’ way to recycle hospital plastics!